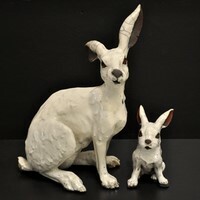 Please note that we are closed Good Friday and Easter Monday, open as usual Easter Saturday 10-4 and re-opening after the bank holiday on Tuesday at 2.30pm until 5pm. 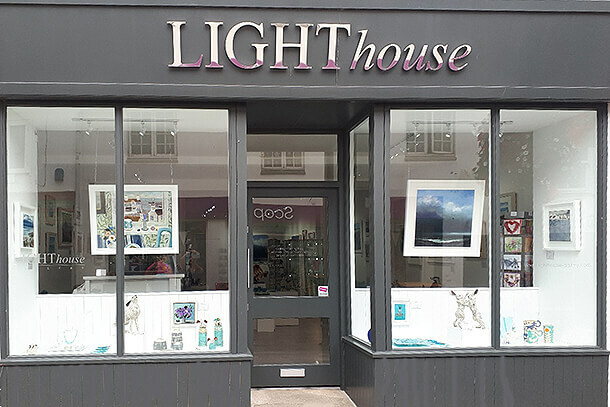 First opened in the Spring of 2003 by Directors Tracey Spry and Christine Weschke, Lighthouse Gallery is now firmly established amongst the most respected Galleries in Cornwall. 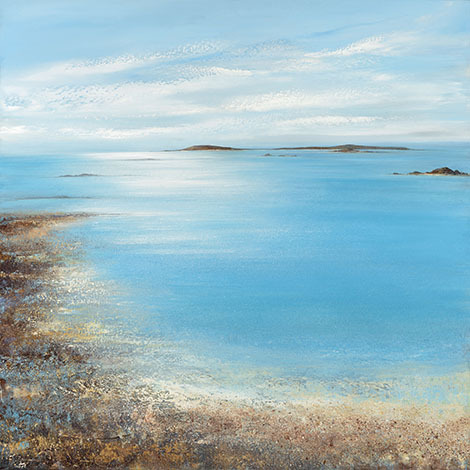 With a reputation for showing some of the finest paintings by contemporary artists inspired by Cornwall and all that the county has to offer. 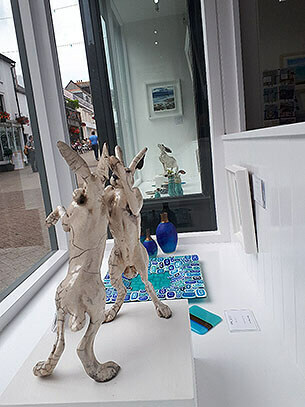 Having recently relocated to new premises, just next door, the gallery offers clean lines and a simple layout to provide a fresh, bright space in which to appreciate the work of some of Cornwall’s leading and talented emerging artists. 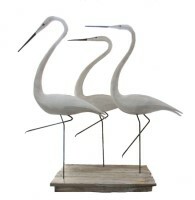 The promise of quality and a friendly welcome awaits you. 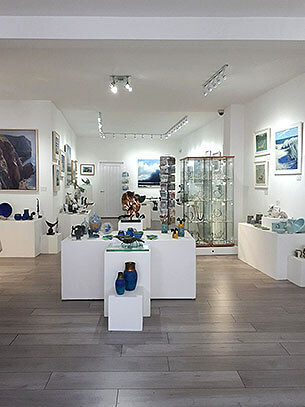 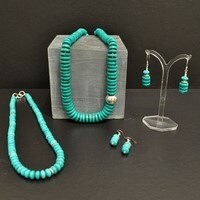 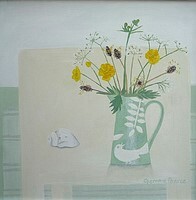 Paintings, Glass, Sculpture, Ceramics, and a beautiful collection of artist made Jewellery.